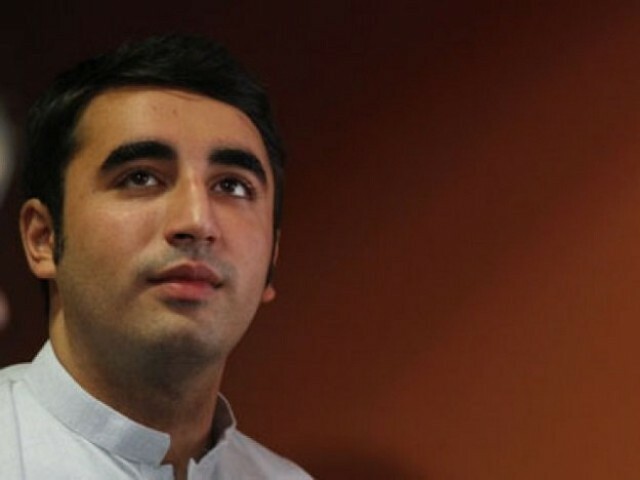 Pakistan Peoples Party (PPP) Chairperson Bilawal Bhutto Zardari on Thursday fired a broadside against the ruling Pakistan Tehreek-e-Insaf (PTI) and ‘felicitated’ the prime minister and his party on World Puppeteer Day, reported Express News. Earlier, after Bilawal repeated his claim of certain ministers’ alleged links with banned outfits, PTI reacted strongly on Tuesday, accusing him of ‘portraying a negative image of the country’. Bilawal’s latest tweet against the three sitting ministers drew a strong response from Senator Faisal Javed Khan, who in a statement accused the PPP chairman of propagating a negative image of Pakistan and appeasing its enemies.